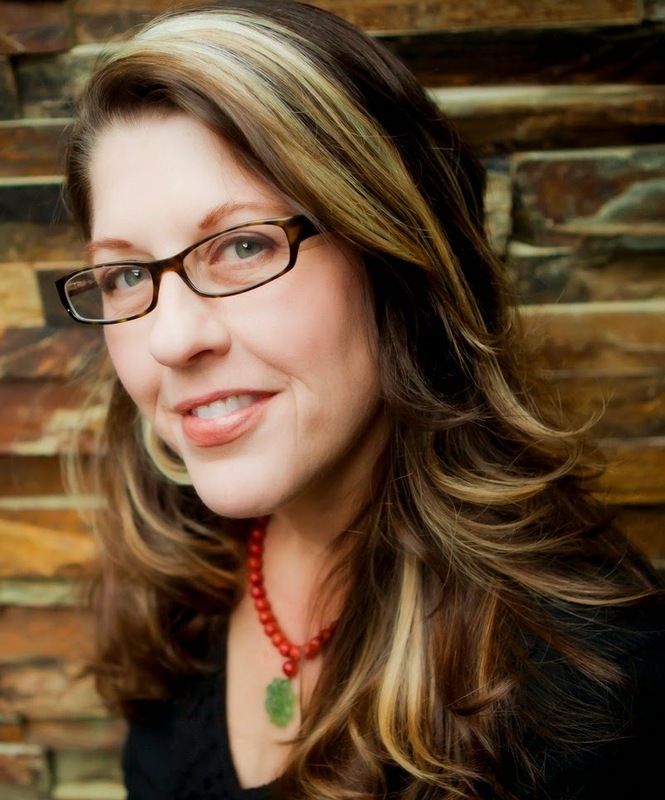 Two Chicks On Books: Blog Tour- THE THIRD TWIN by C.J. Omololu and a Giveaway! 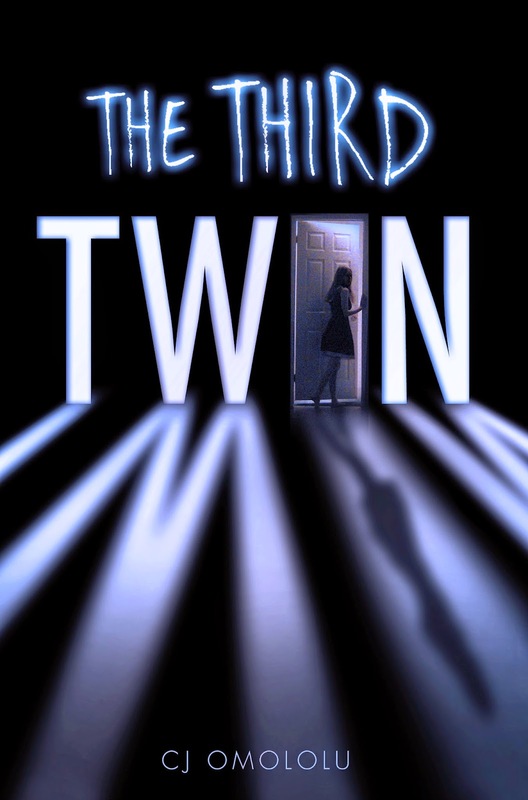 Blog Tour- THE THIRD TWIN by C.J. Omololu and a Giveaway! Haven't heard of THE THIRD TWIN? Check it out! Identical twins. Identical DNA. Identical suspects. It's Pretty Little Liarsmeets Revenge in this edge-of-your-seat thriller with a shocking twist. CJ OMOLOLU is the author of the ALA-YALSA Quick Pick Dirty Little Secrets and several other YA novels. She loved to read but never thought to write until she discovered that the voices in her head often have interesting things to say. She lives in the San Francisco Bay Area with her husband and their two sons. Visit her online at www.cjomololu.com and follow her on Twitter @cjomololu. Must be 13 + To Enter. Shipping restrictions are listed after each prize in the form, All open to US, some open INTL. | One entry per person, per household. Check out the Tour Schedule for more posts! I am sending prayers your way! Your book cover is beautiful and I can't wait to read it. Hugs to you!